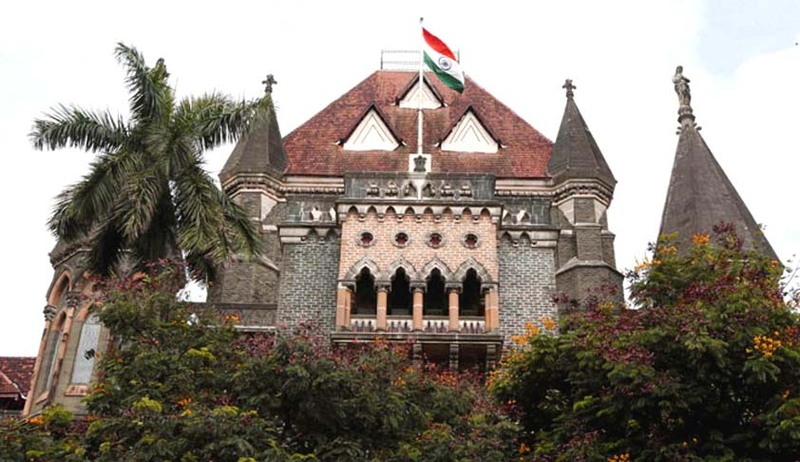 The Bombay High Court has asked the Reserve Bank of India to file it’s reply regarding payment of salaries to school teachers working in aided schools. Since these salaries are disbursed by co-operative banks. This direction came while the bench of Justices AS Oka and Anuja Prabhudessai were hearing a bunch of petitions filed by District Co-operative Banks(DCBs). A total of five DCBs from Mumbai, Nashik, Sholapur, Thane and Pune, moved court challenging the decision taken post-demonetisation, to restrict them from accepting deposits of old 500 and 1000 rupee notes, also from exchanging them. Counsels for the petitioners have argued that even though crores of rupees have been deposited in these DCBs the same is being refused by State Bank of India which is the clearing agent for these banks. Also, these banks are unable to provide the interest rates guaranteed by them to their depositors. Appearing for the Sholapur DCB, VM Thorat argued that the bank receives around Rs. 95 crore from the state government for the purpose of disbursing salaries for teachers in aided schools, but now because of the RBI circular preventing them from accepting deposits these banks are facing several problems. “It is common knowledge that teachers of aided schools get their salaries from cooperative banks. We want to know how teachers will get their salaries now,” the court asked. The case has now been adjourned to December 14 as the petitioners have already filed an application for clarification at the SC asking whether a High Court can hear the matter. This clarification will be heard by the apex court on December 9, along with the transfer petition filed by the Union government.